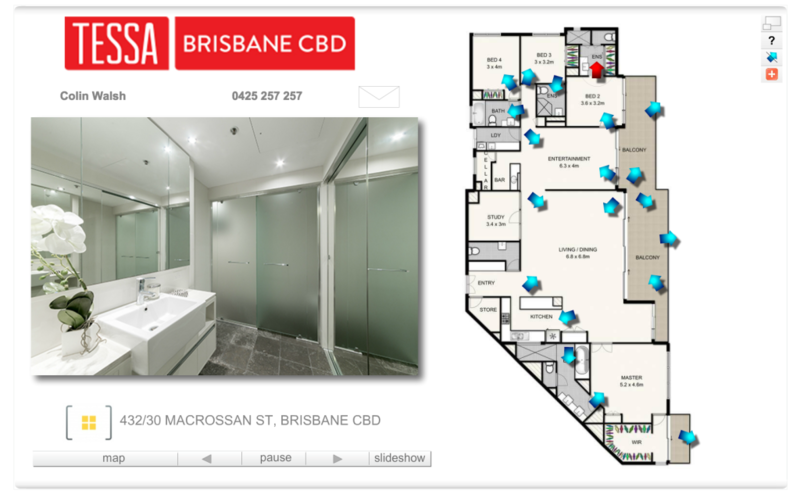 Interactive floor plans aim to get the best of both worlds by linking floor plans to professional photographs, agent details, property information and location maps. By combining professional photography with distinctive floor plans we aim to give your listings that necessary edge in order to make them truly stand out. Convert your floor plan to an interactive for only $75! Over the last two years we have sold 37 apartments at our luxury development in West End. We engaged Wide Angles to do the photography for each of these apartments and the photographs were used extensively in print and online marketing campaigns. The high quality photography combined with the efficient services Wide Angles provide, has definitely contributed to our success. Wide Angles will always be my first choice!